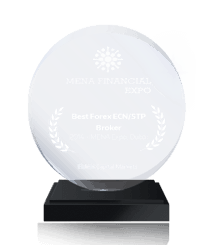 Fidelis Capital Market is a leading market player which believes in the power of independent, well-informed decision of their traders by providing them with the useful information. 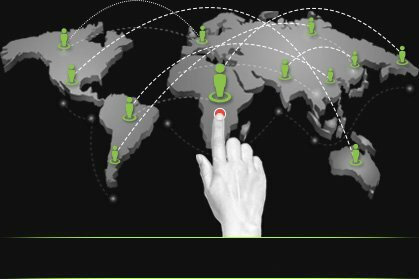 In order to meet your wants, we had an alliance with Trading Central which is a Registered Investment Advisor & a certified member of three Independent Research Provider associations – Investorside Research, Euro IRP, and Asia IRP. 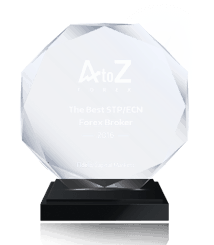 Trading Central is the leading market player in analyzing the market & providing analysis on forex pairs with the likelihood of market direction with the help of graphical analysis, analysis of mathematical indicators and candlestick analysis. 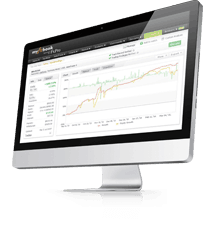 The forecasts assist traders in evaluating the market positions & to work out their own trading strategies on a regular basis based on the finer points of technical analysis. 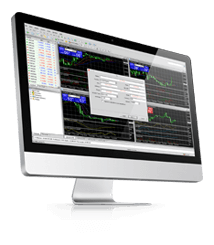 The trading central indicator helps the traders to make well-informed decisions by assisting them with the technical analysis in multiple languages. It is the one key indicator which helps you to trade efficiently merging the technical analysis with your trading methodology. The indicator provides you the key information about the support levels, technical analysis, display alerts at support & resistance levels. The indicator contains a set of parameters which are completely customizable as per your requirement. 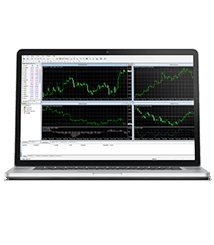 For getting free access to the premium technical analysis services of Trading Central, you need to open a live funded account with Fidelis Capital Markets.